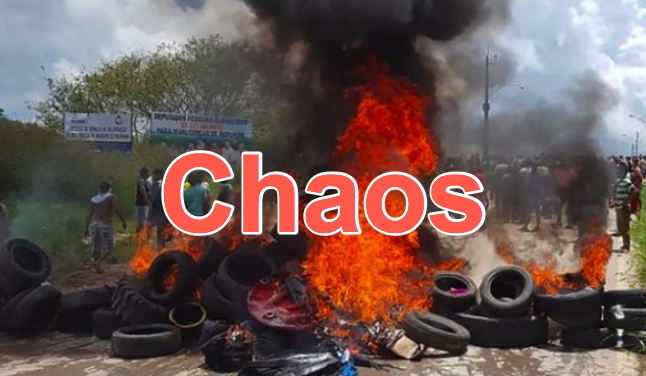 Groups of men carrying blunt objects set fire to the camps and other items belonging to the Venezuelans, and more than one thousand migrants fled town back across the border. “The city looks deserted today, it’s very quiet because police reinforcements have arrived and the markets are reopening,” said a local in the town of around 12,000, who did not want to be identified. Brazil’s public security ministry said it deployed 60 government soldiers to support the police in the area. They are due to arrive on Monday. “Vebezuelanos being expelled from Pacaraima (Roraima City on the border with Venezuela). The state of Roraima no longer supports and the Federal government does @MichelTemer nothing to help, we are collapsing. This is going to turn into a war!” said a Twitter user. Video of the migrants being expelled from the town. Brazilians burn items belonging to migrants. Brazilians cheer when a tractor demolishes one migrant camp structure. Migrants running for the hills. Another view of the chaos. Roraima state Governor Suely Campos pleaded with Brasilia over the weekend to send security reinforcements to “face the increase in crime” she associates with Venezuelans in the region, particularly in the capital Boa Vista. 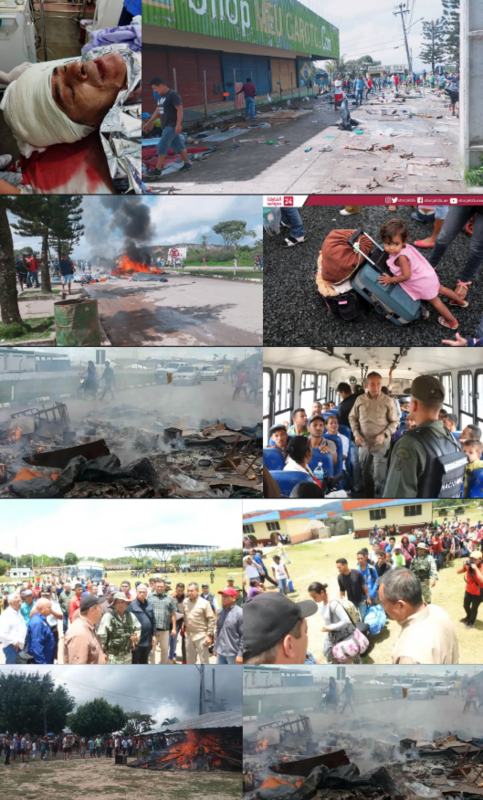 The uptick in violence came amid surging tensions in Latin America over migration triggered by the economic collapse in Venezuela. 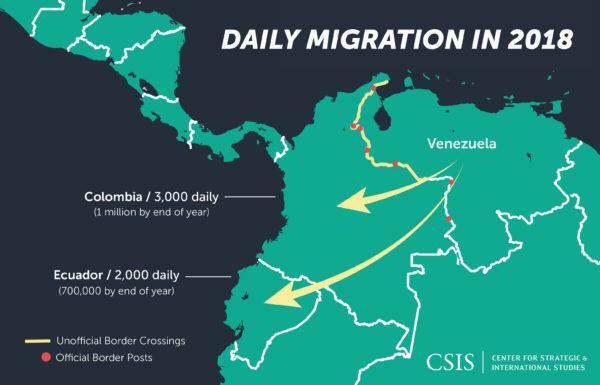 According to the latest figures from the United Nations, more than 2.3 million Venezuelans have fled their country – mostly for Colombia, Ecuador, Brazil and Peru. UN officials have also reported that 1.3 million of those migrants are now suffering from malnourishment, with food shortages running wild in parts of Latin America. With another emerging markets-style crisis developing, the weakest currencies in Latin America (Argentina, Brazil, Venezuela, etc..) have been some of the ones with the most external hard currency borrowing, political turmoil, and/or the highest current account deficits, second to Turkey. The role of the US in this crisis should also not be underestimated, as the steady increase in dollar interest rates and quantitative tightening by the Federal Reserve have led to a “currency tantrum” in the emerging markets.